A small original painting ready to ship. This one has been sold! Medium: Acrylic painting on watercolor paper. Sold! 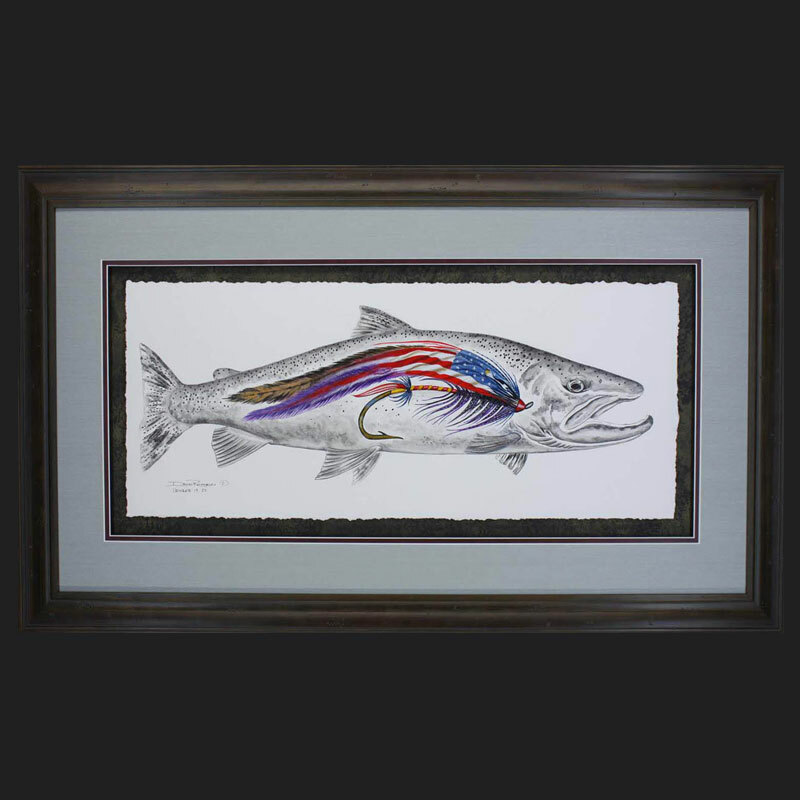 This original acrylic painting on watercolor paper was created for Grey’s Sporting Journal many years ago. I found this little gem along with one other small painting I did for the same story while searching my frame room for a different original. 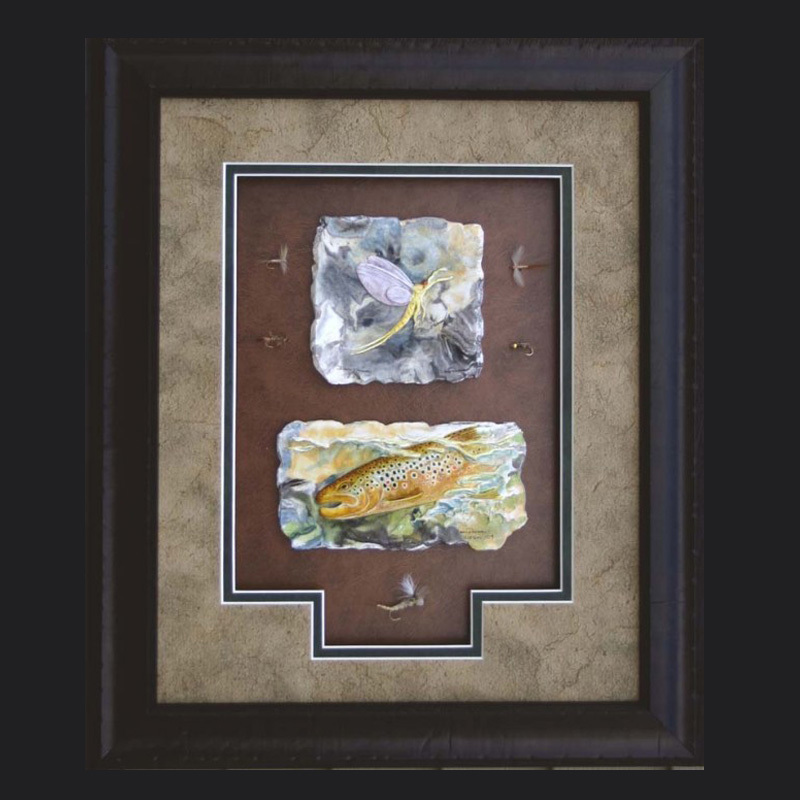 I decided to frame it with the torn edge showing in a shadow box style. 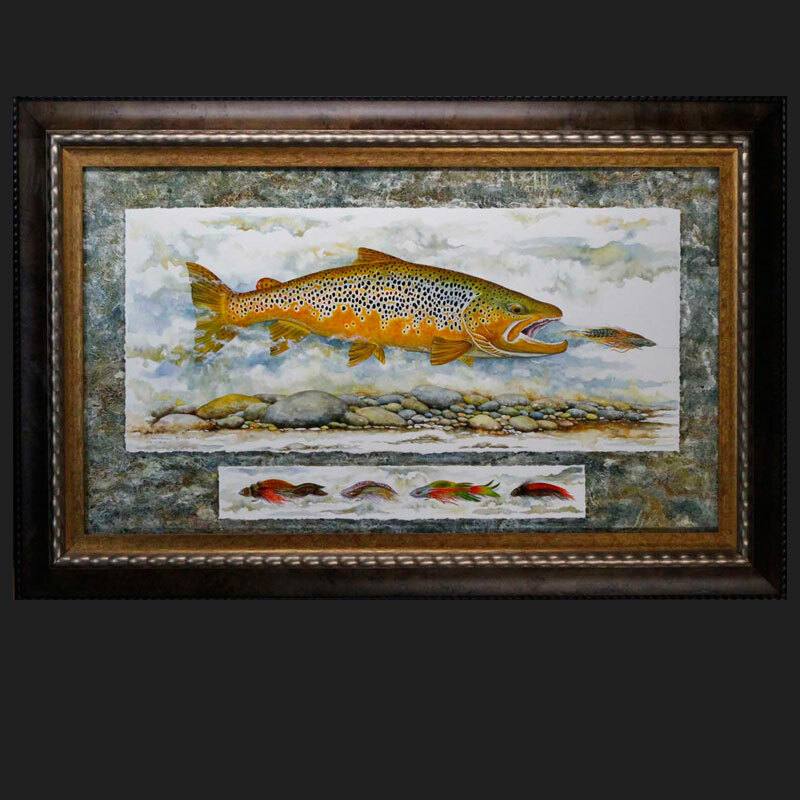 The frame is a 1″ bead burl wood. 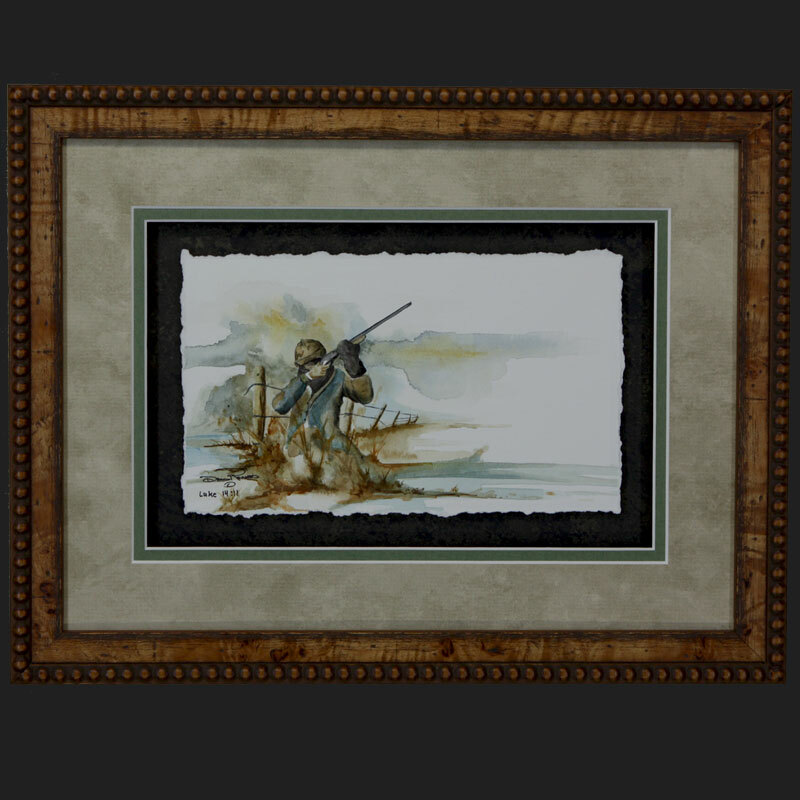 This painting shows a duck hunter setting up along a fence line. 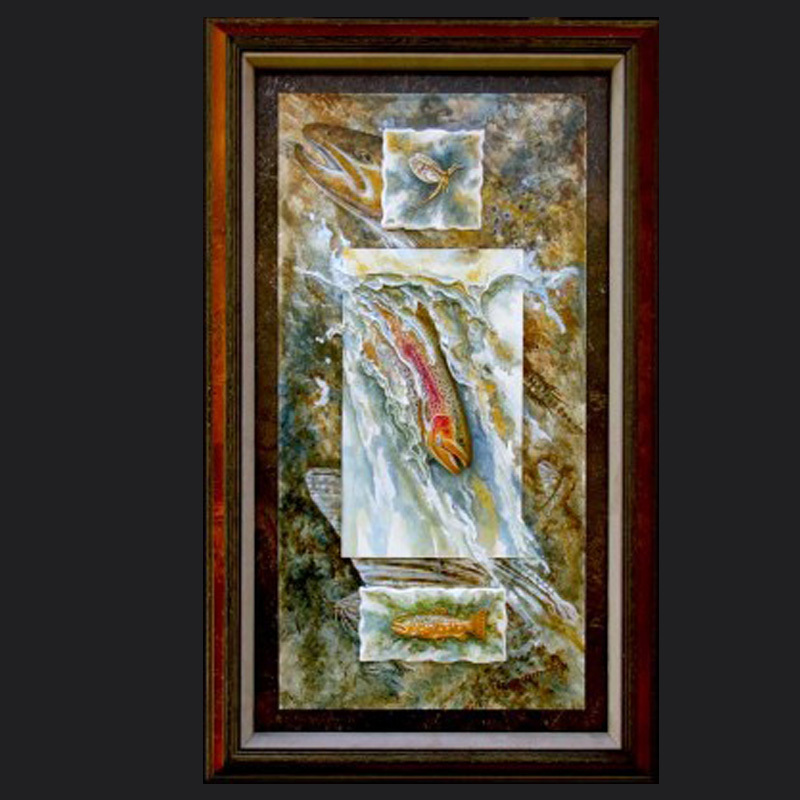 If you are wanting to collect small original paintings this is a great opportunity.